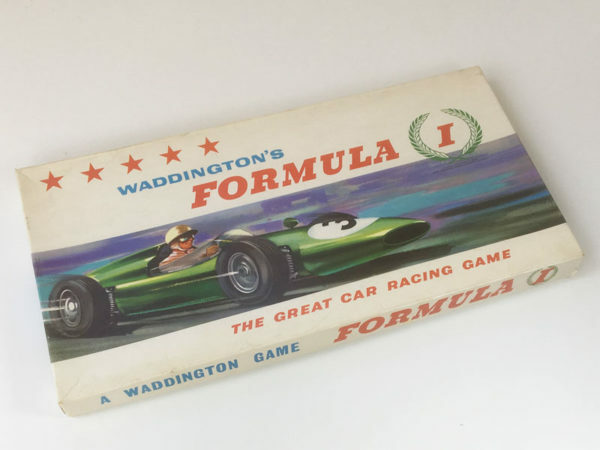 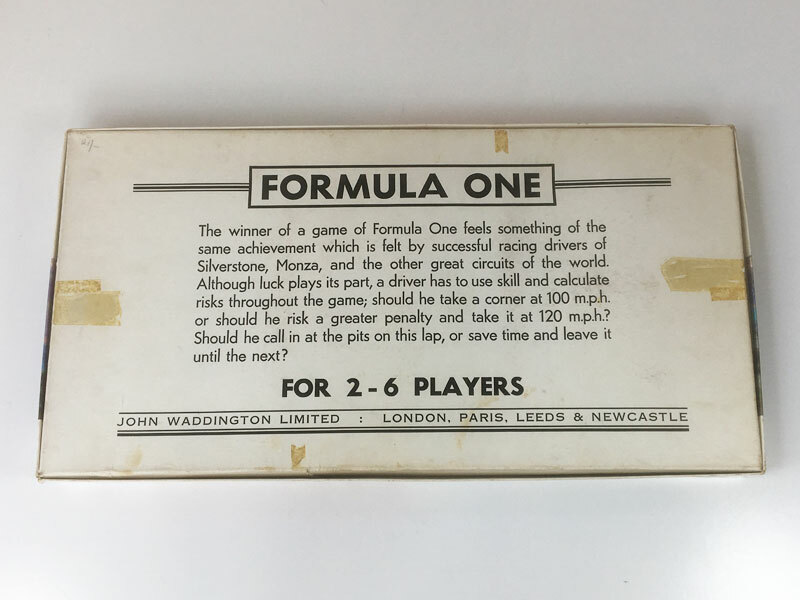 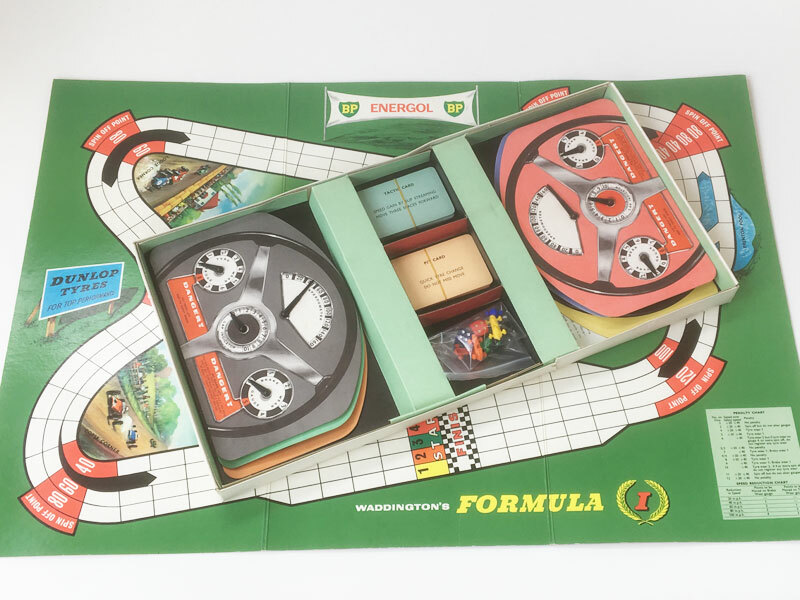 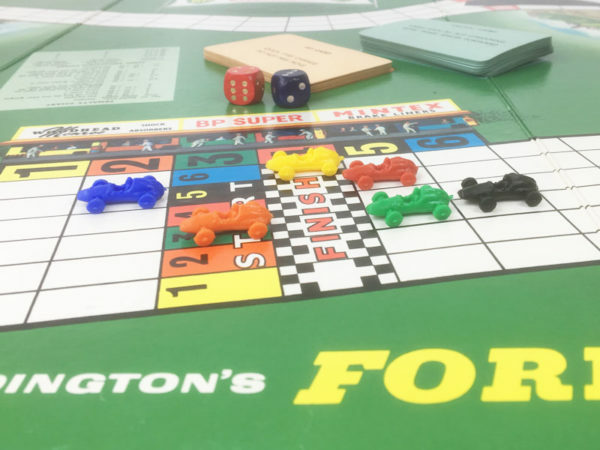 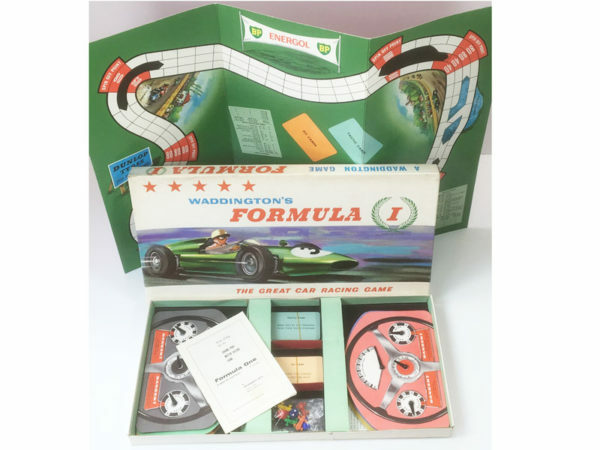 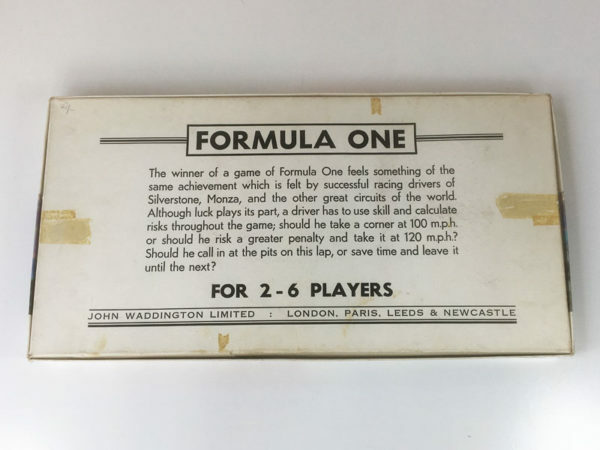 This ‘Formula 1’ board game by John Waddington Ltd. is the first edition, released in 1962. 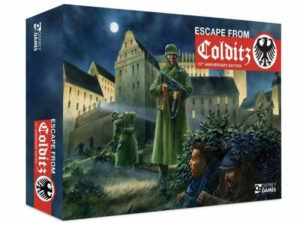 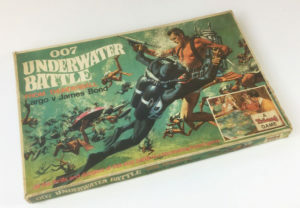 This game was hugely successful during the 1960’s and 1970’s and was so well designed that the original rules remained unchanged throughout updated editions. The game we currently have for sale, pictured on this page, is complete with all of the original cars and in very good condition. 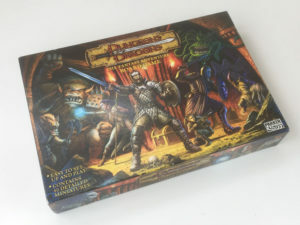 The box has minor wear but the game components are in exceptional condition and appear to have had very little or no use. 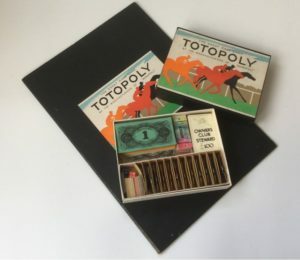 Box: Very Good (Grade: 7.5) Some rubbing to corners and slight marking/discolouration. 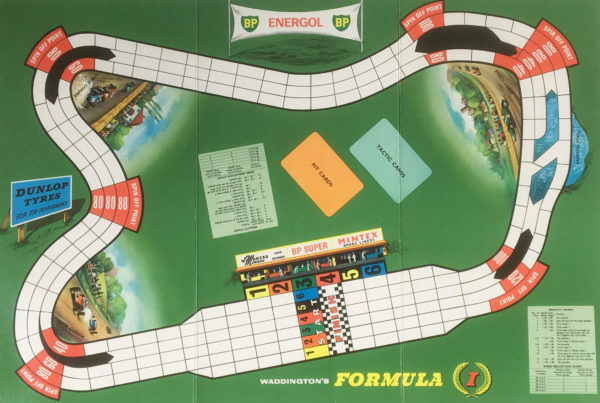 Tape residue on base.